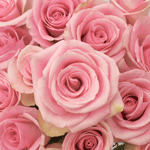 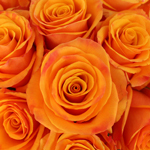 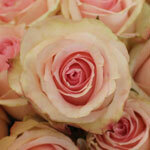 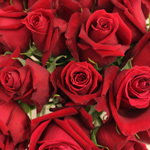 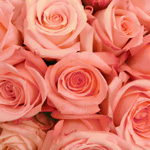 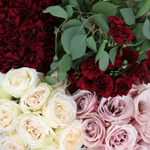 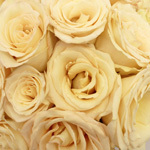 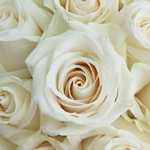 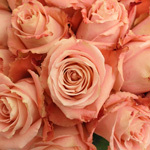 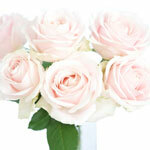 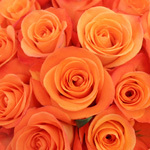 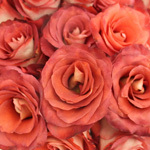 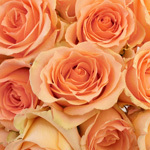 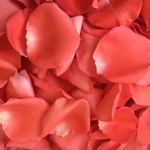 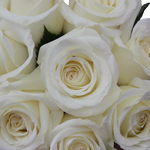 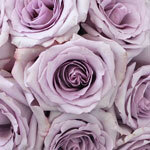 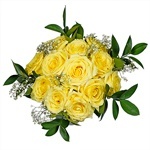 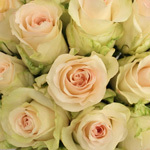 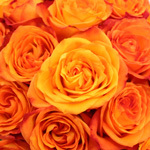 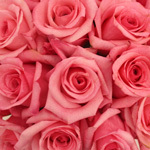 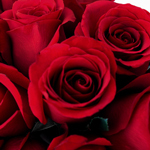 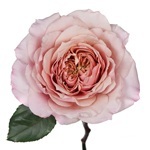 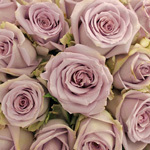 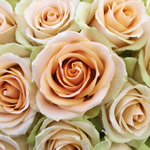 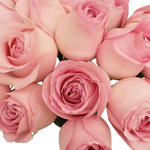 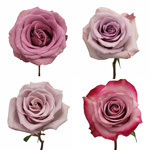 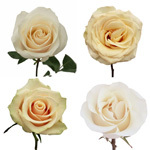 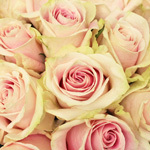 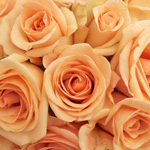 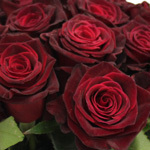 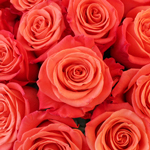 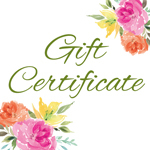 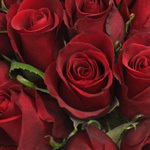 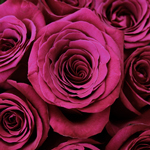 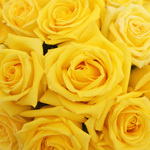 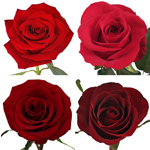 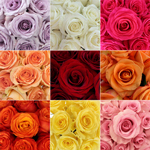 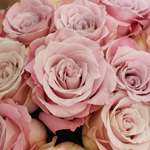 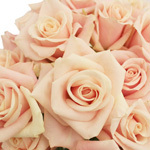 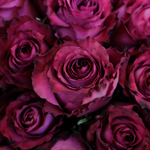 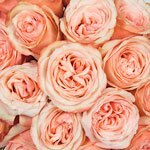 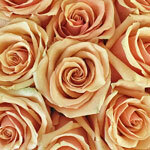 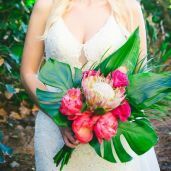 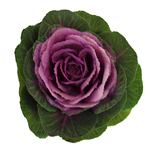 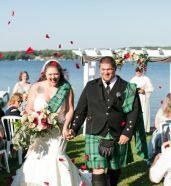 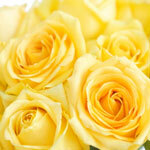 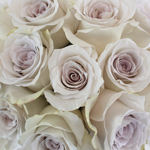 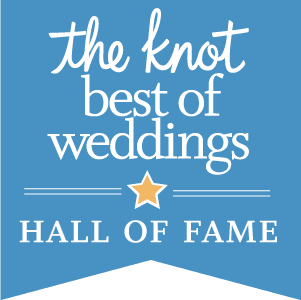 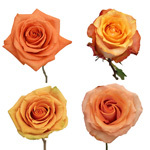 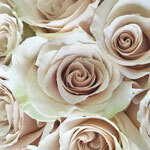 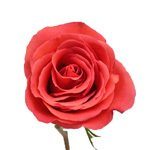 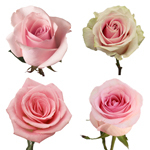 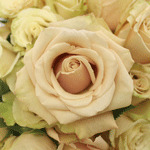 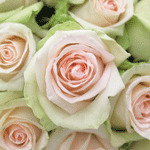 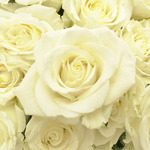 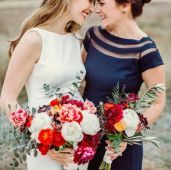 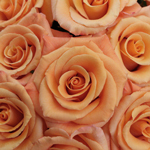 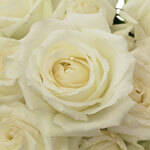 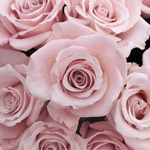 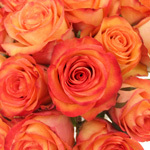 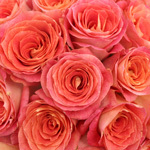 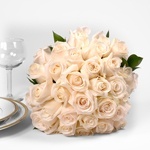 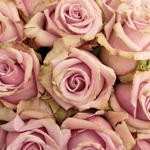 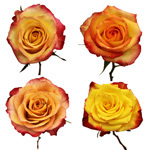 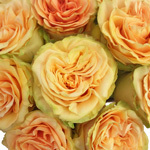 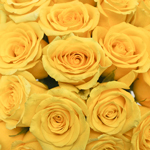 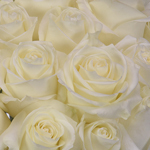 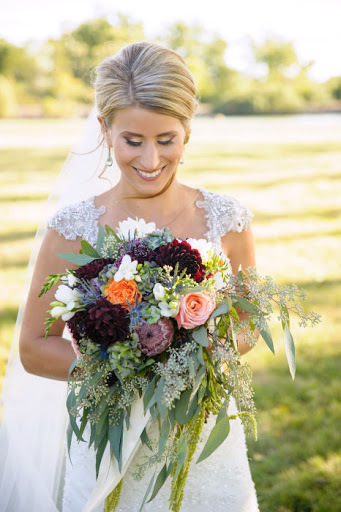 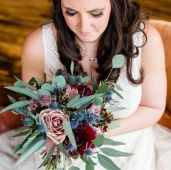 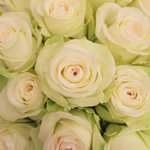 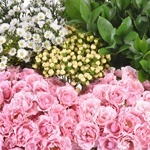 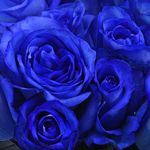 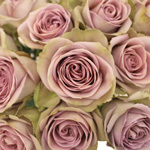 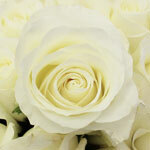 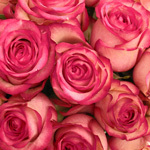 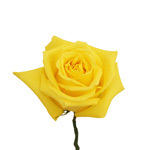 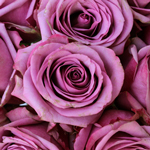 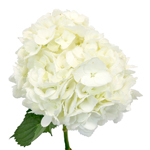 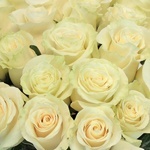 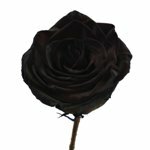 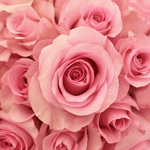 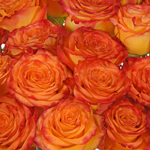 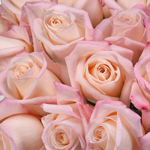 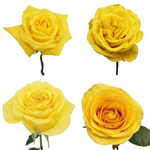 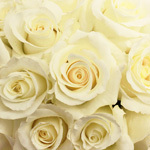 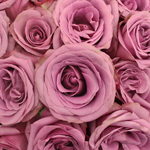 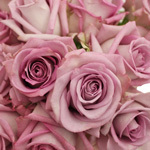 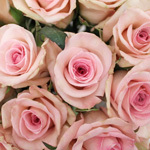 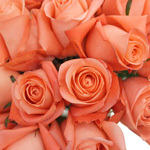 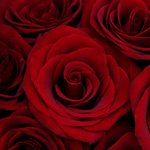 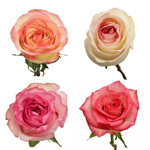 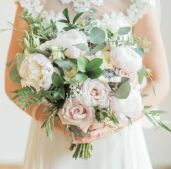 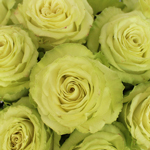 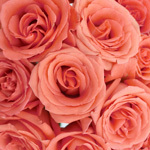 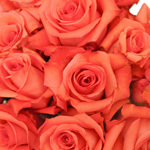 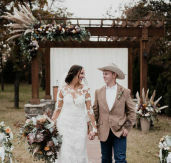 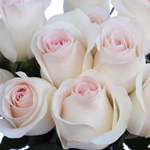 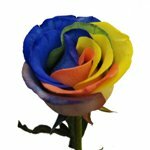 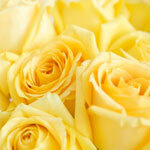 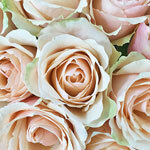 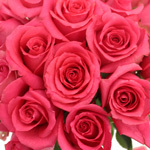 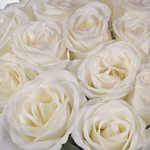 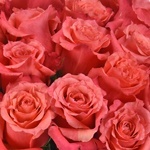 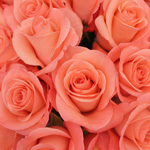 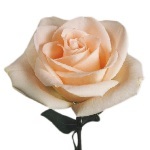 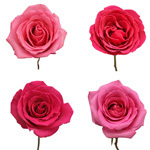 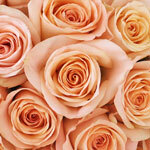 Find Standard Roses at FiftyFlowers! 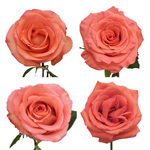 Standard Roses are the flowers that come to mind when you think of a rose. 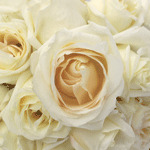 Classically shaped with large heads that open to reveal a luxurious bloom, standard roses are timeless and traditional. 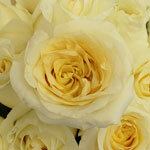 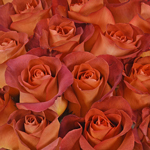 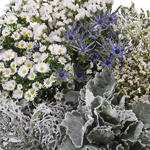 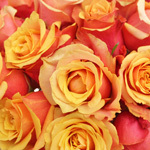 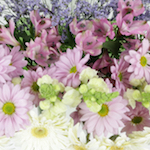 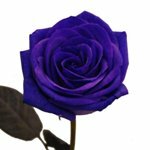 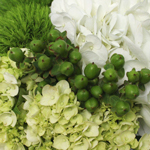 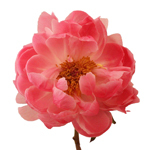 We carry hundreds of varieties of premium quality roses, shipped direct overnight from our flower farms. 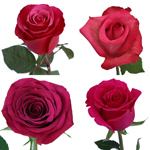 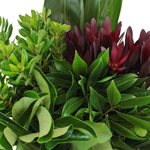 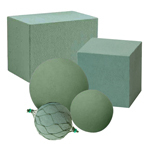 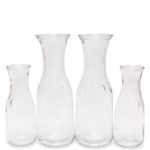 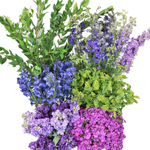 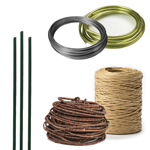 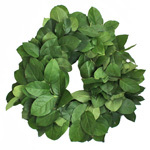 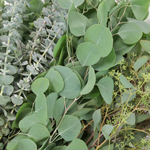 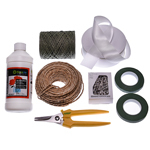 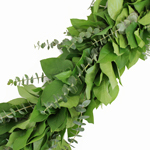 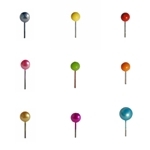 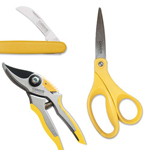 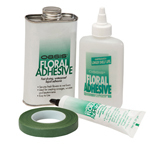 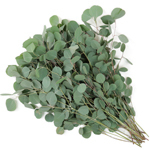 Roses are generally sold in quantities 25, 50, 75, 100, 125, 150, 200 in various stem lengths.